In this guide you can find how to set up password protection both for directories and a single file. 2. Create a file named .htpasswd and place it above your root directory, so visitors cannot access it. 6. Navigate to the directory where the file that you would like to password protect is stored. 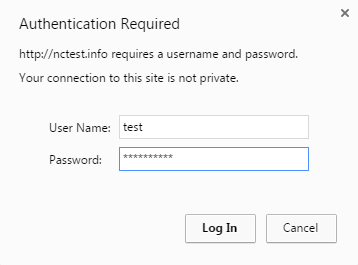 NOTE: replace examplefile.extension with your actual file's name and cpanelusername with your actual cPanel username. 10. Click on Save and then on Close button. 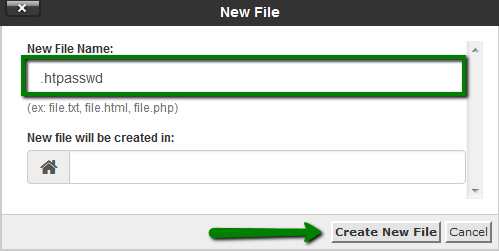 This will help you to protect the specified file, while leaving all other files in the folder unprotected. 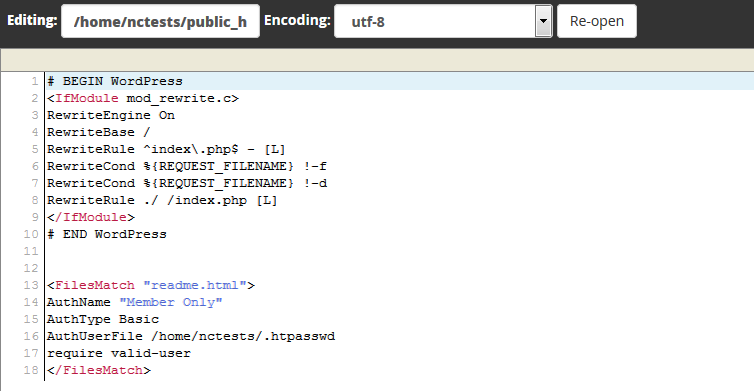 WordPress can have some minor conflicts with password protecting files due to the changes in its default .htaccess rules. 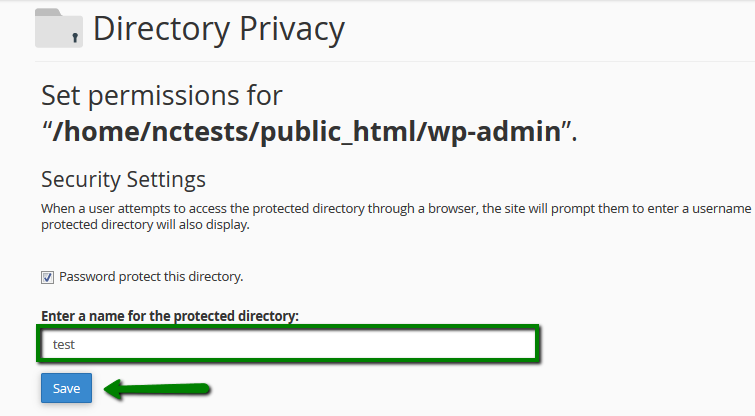 If you have WordPress installation with enabled permalinks, it is not possible to use Password Protect Directories option in cPanel or via a .htpasswd file. 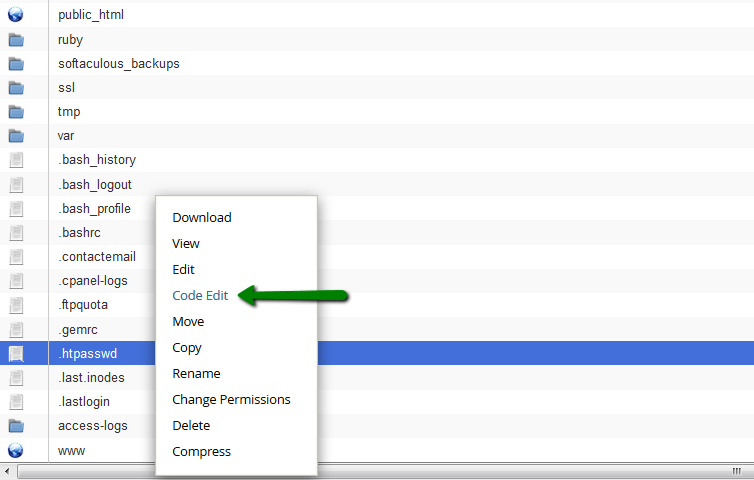 Following these steps you will be able to password protect files by editing .htaccess file. 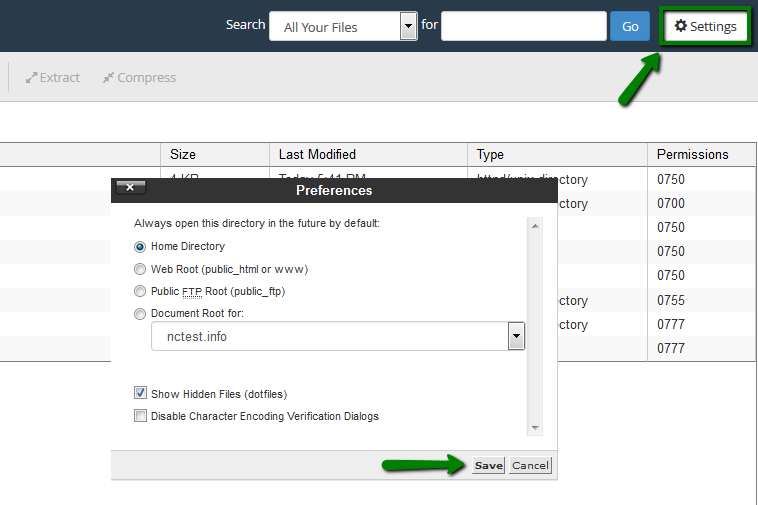 Review this article for further information regarding how to edit your .htaccess file. 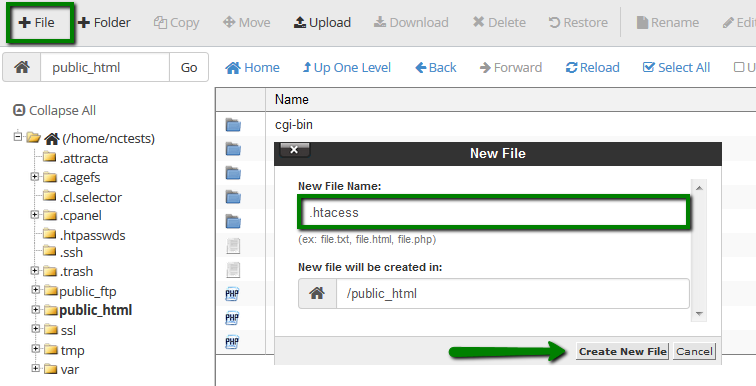 NOTE: make sure that you have created a backup of your .htaccess file before making any changes to it. 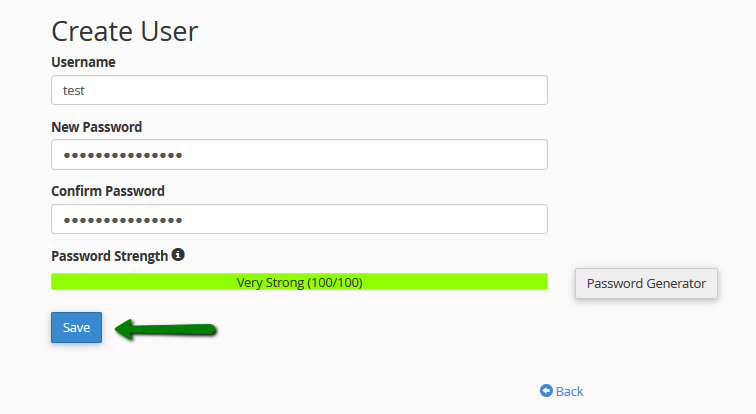 Thus, you will be able to revert back to a previous version if needed. 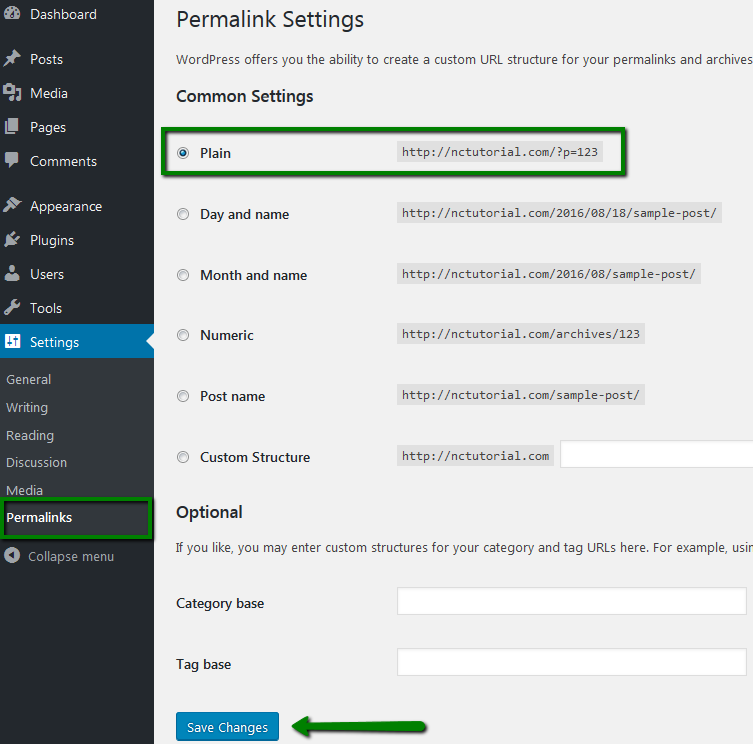 You will also need to re-generate WordPress permalinks to make sure that they have the new URL structure. 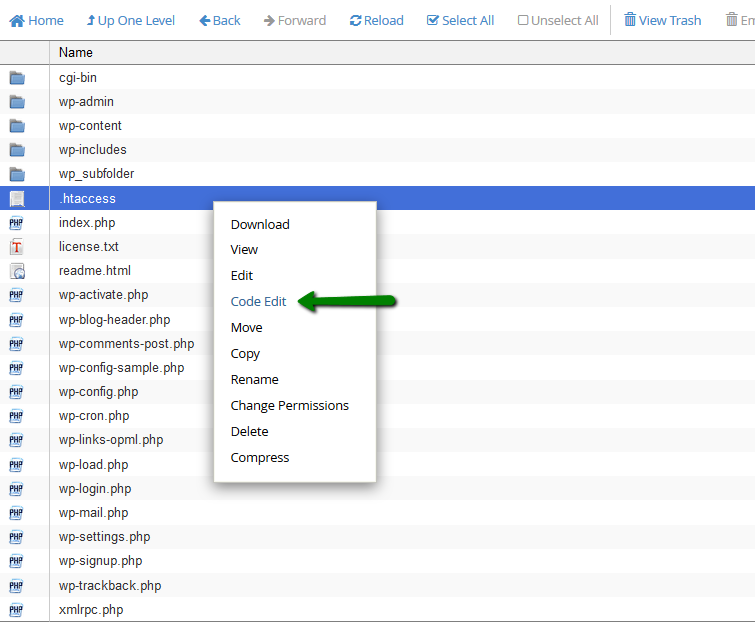 You can do it in your WordPress admin panel >> Settings >> Permalinks menu. This should reset the permalinks and prevent any posts or pages from returning a 404 Page Not Found error.